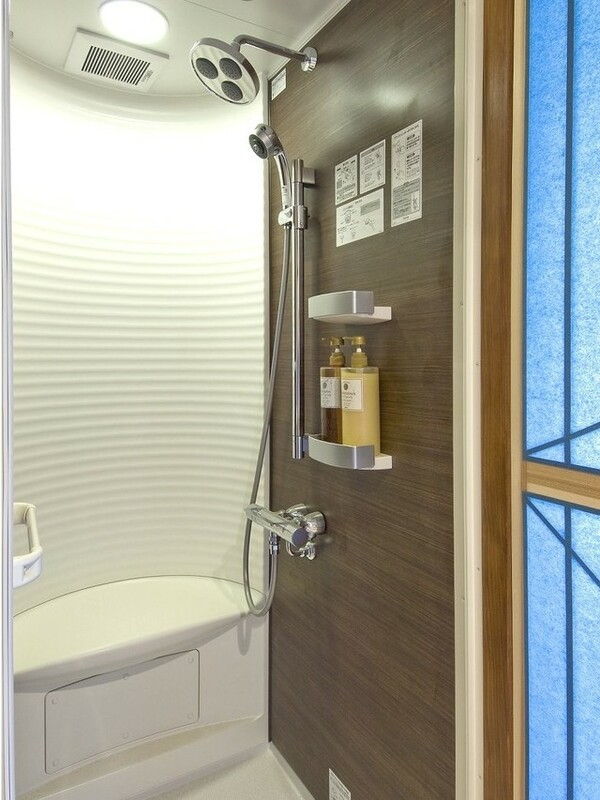 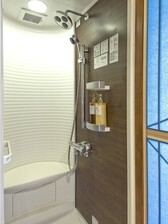 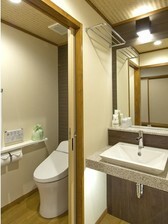 ※This room have a private open-air bath. 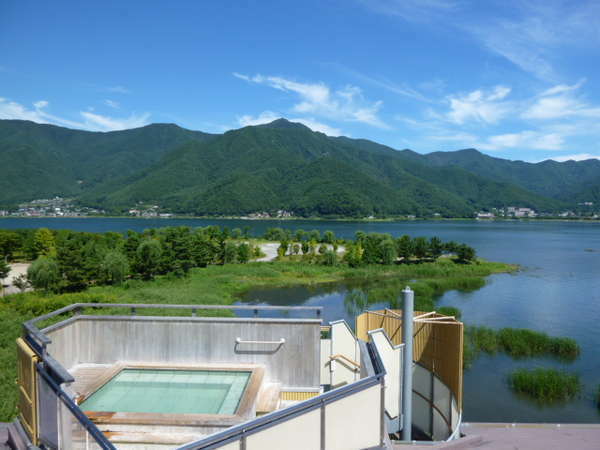 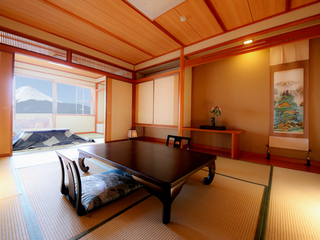 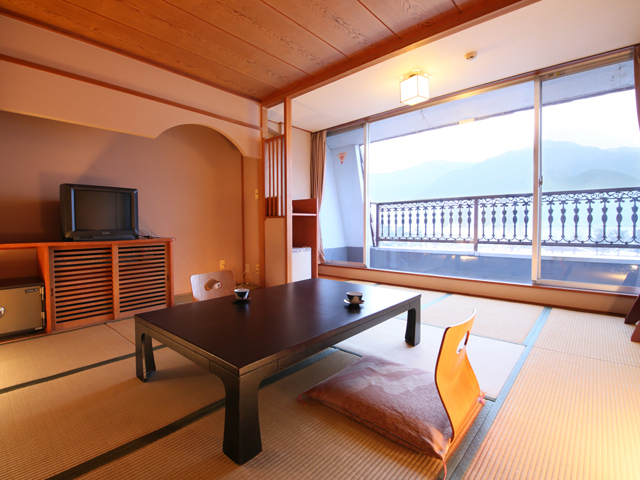 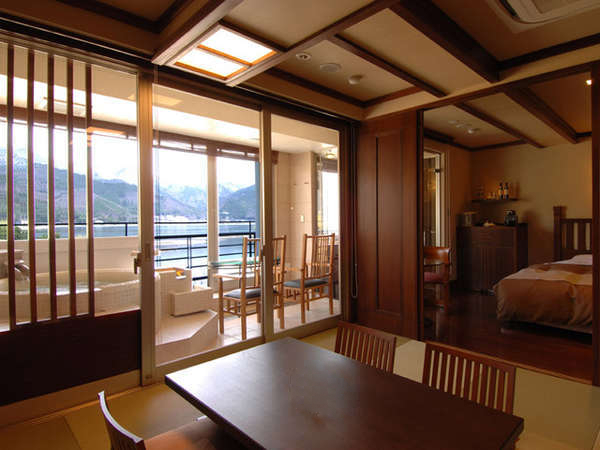 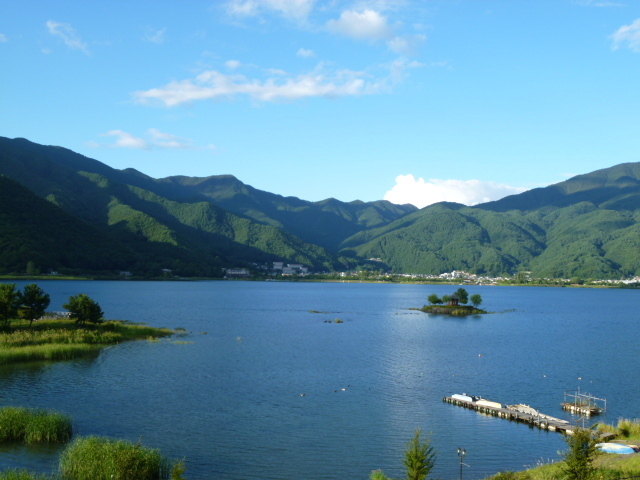 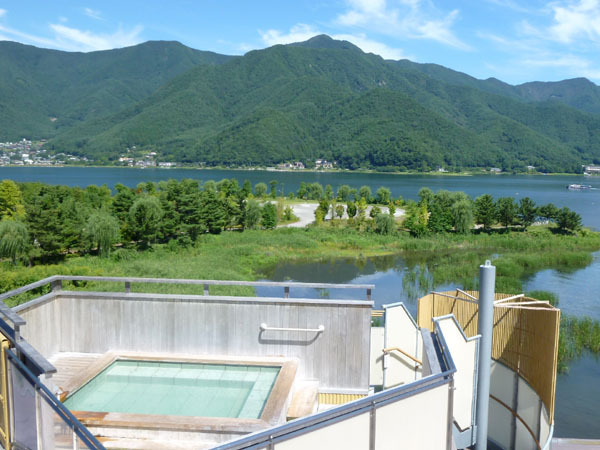 ※The open air bath in the room is NOT onsen. 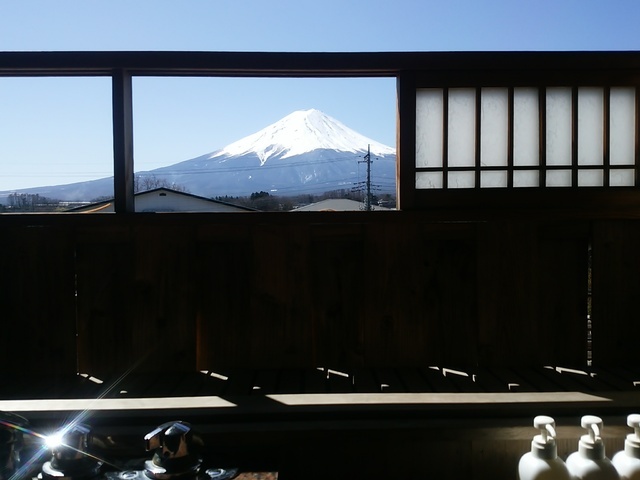 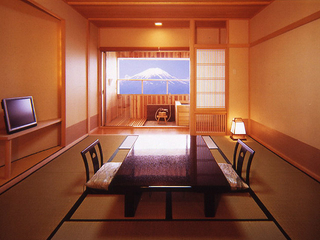 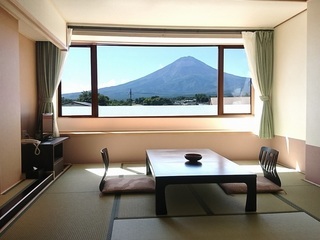 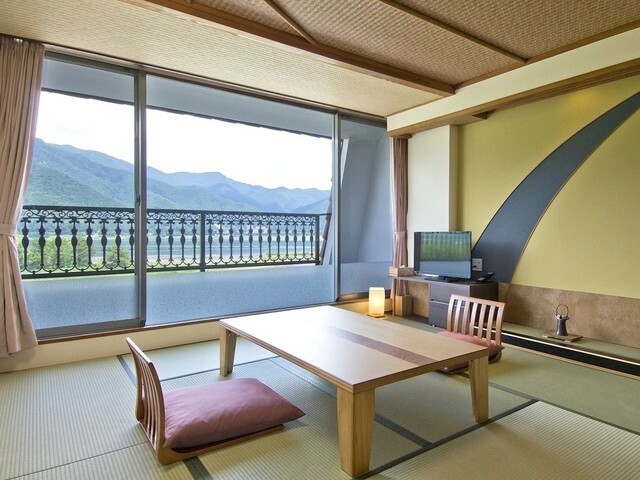 ※You can NOT see Mt.Fuji from this room. Last check-in time is 19:30. 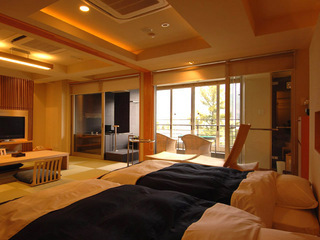 Please inform the hotel if the check-in time is going to be later than this time. 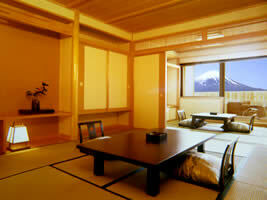 If cancelled or modified up to 4 days before date of arrival, no fee will be charged. 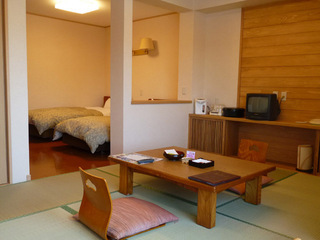 Last check-in time is 19:30. Please inform the hotel if the check-in time is going to be later than this time. 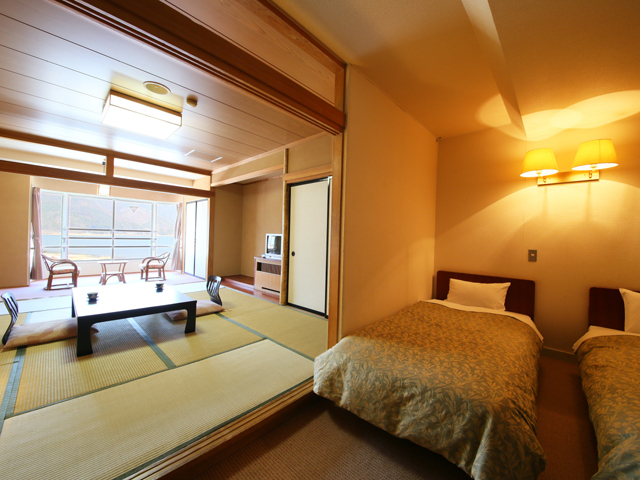 ※This room doesn't have a private open-air bath. 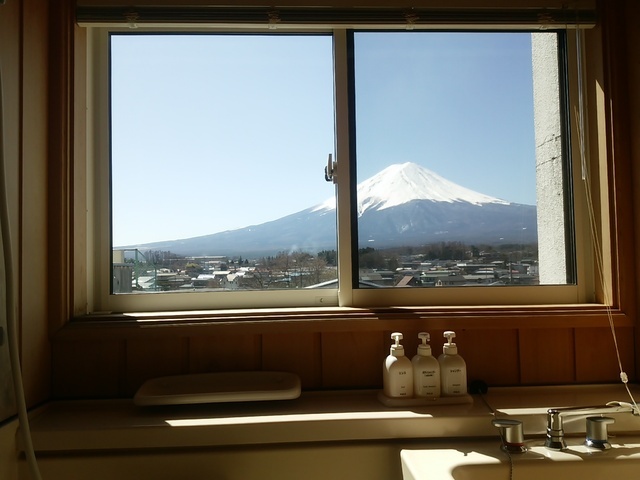 ※You can NOT see Mt.Fuji from your room. 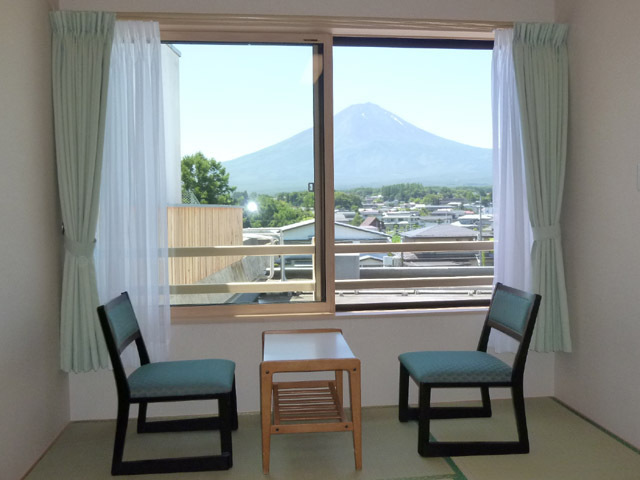 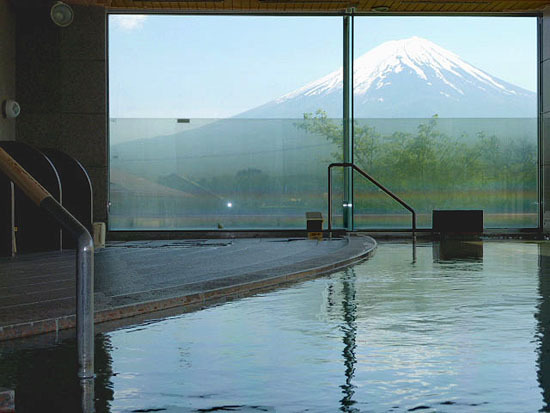 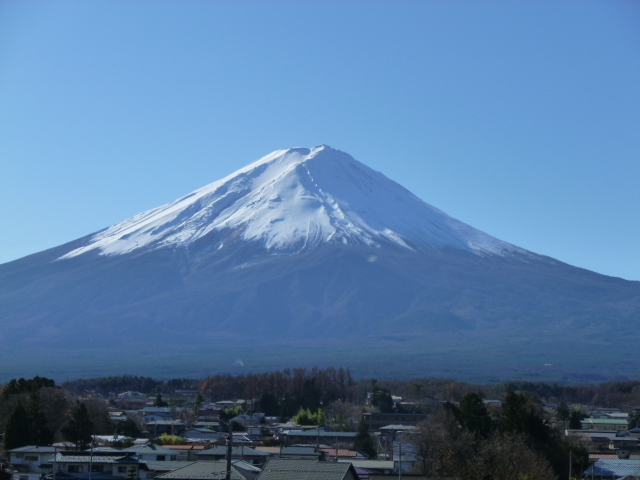 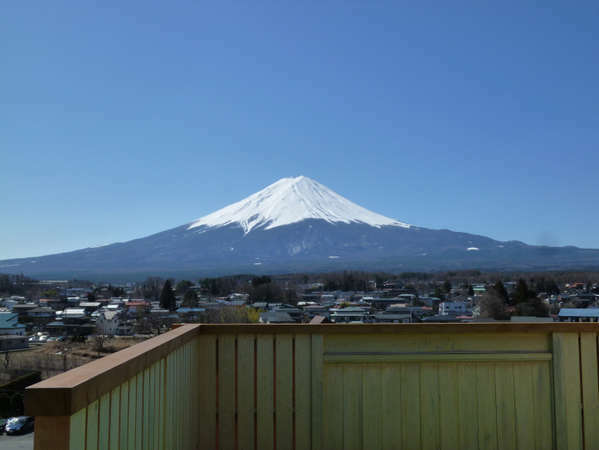 ※You Can see Mt.Fuji from your room.